A SENIOR police officer has shared the heart-rending moment he comforted an elderly woman after her husband was killed in a horrific crash near Tiaro on Monday. 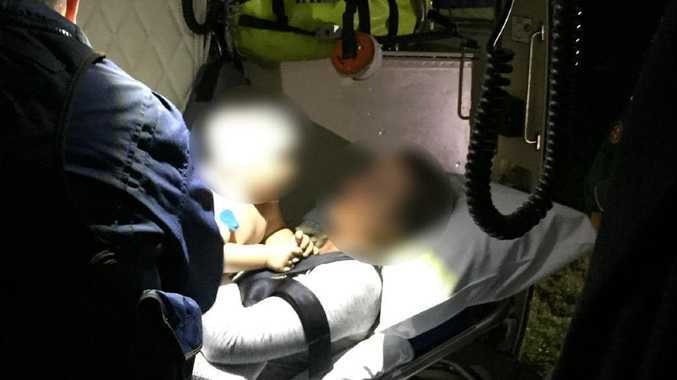 The couple were travelling home to Hervey Bay when they collided with a four-wheel drive towing a caravan at Gundiah. Maryborough Police Superintendent Mark Stiles said the 84-year-old woman and her husband were known to him and he had visited her after the crash to see how she was coping. "She was in deep shock," Supt Stiles said. He said the woman suffered "knocks and bruises," but seemed to be in reasonable shape considering what she had been through. Her husband, 86, died at the scene. The woman was trapped in the vehicle and had to be rescued by emergency services. 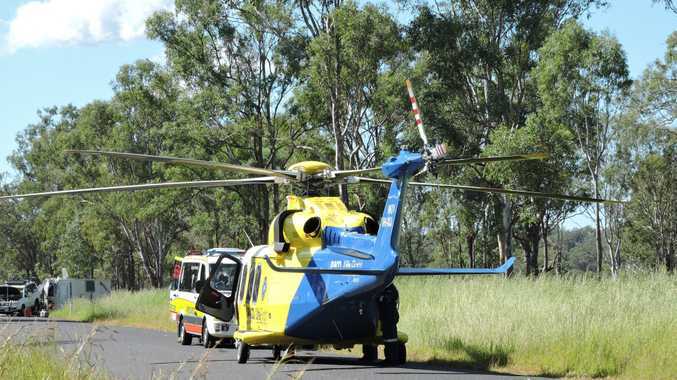 She was then airlifted to Sunshine Coast University Hospital. Supt Stiles said Monday's fatal crash, like so many others, was traumatising for all involved. "Every person who attends is affected by the scene. "That's why I sat and spoke with her."